Lisa is available for individual and group based hydrotherapy sessions. She has utilised Palm Beach hydro pool and Rackley’s swimming pool at Burleigh Heads. 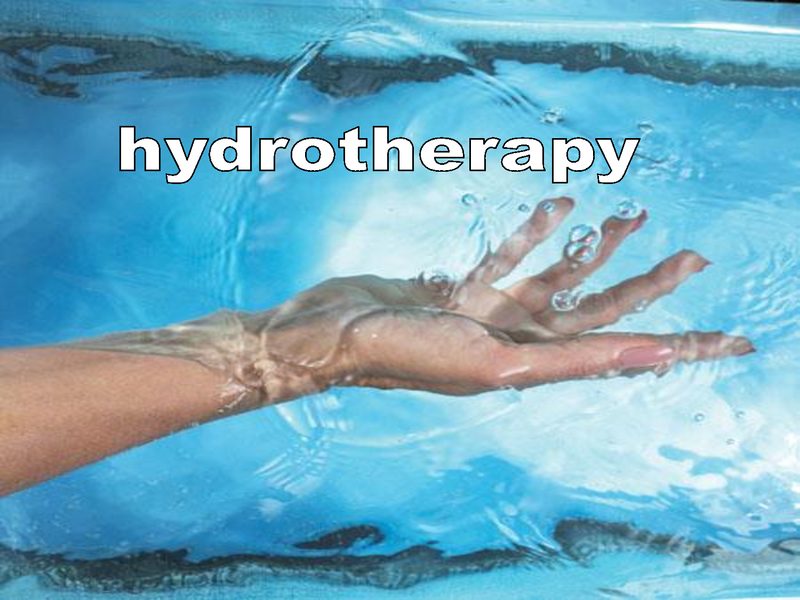 Hydrotherapy is a brilliant means of rehabilitation or improvement in arthritic joint conditions and muscle strengthening in a gentle, non-impacting water environment. Even for those who can’t swim, the hydrotherapy pool is a safe environment for exercise.